The weather has been unpredictable recently. You go out of the house, confident about the sun that's shining so bright. However, after an hour or two, the skies start to darken and the only thing you can do is ask yourself, "isn't it a sunny day?" Before you can even answer your own question, drops of rain start falling on your head. What if the same thing happens on your wedding day? 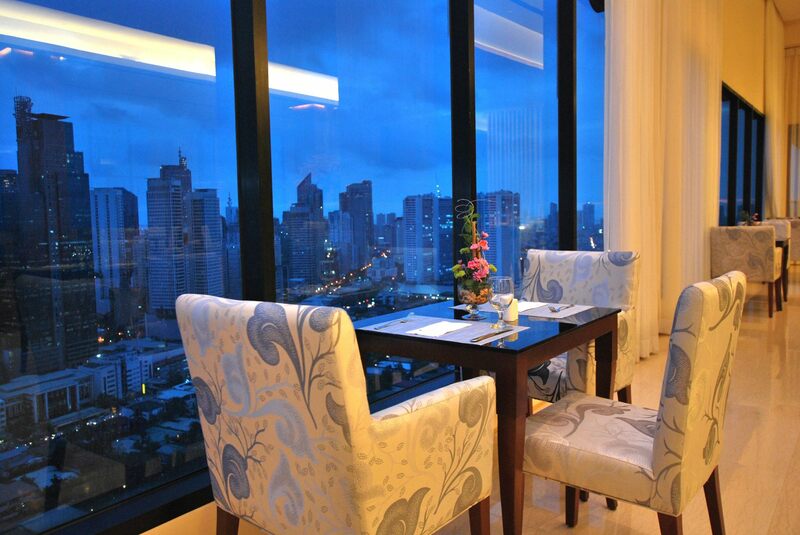 Located at the heart of the country's capital, City Garden Suites in Manila is known for its elegance and affordability. 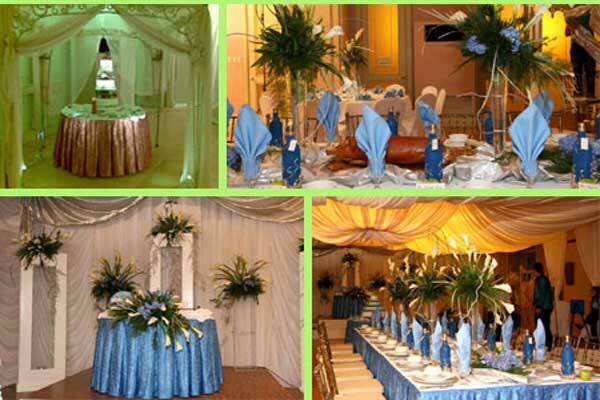 Wonderful weddings do not have to be expensive. No wonder, it has been among the top favorites of couples. 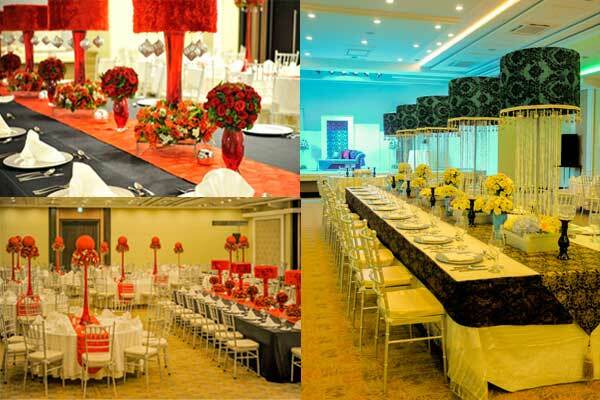 Experience sophistication and style when you get married at Bayview Park Hotel. Plus, you can enjoy the view of the majestic Manila Bay sunset that is perfect to make your special day even more romantic. 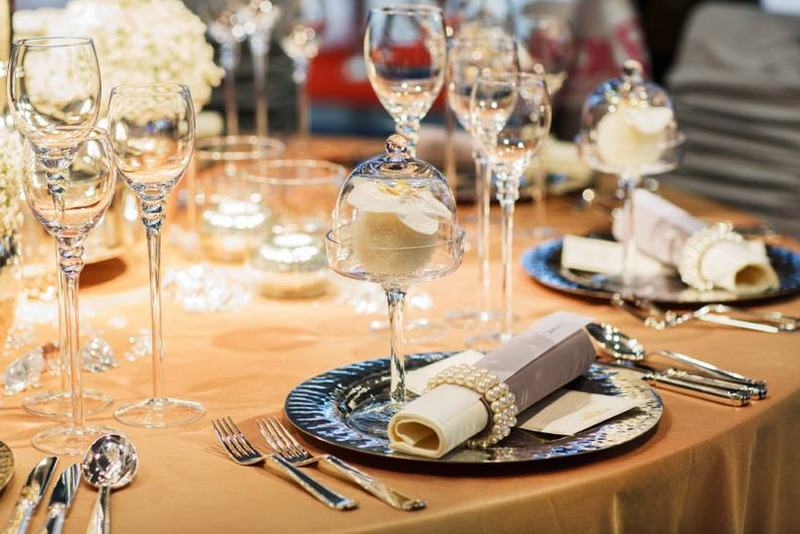 What's even cooler is the fact that weddings here are affordable. 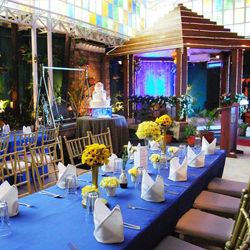 Why not get married within the city where a lot of action takes place—Makati. 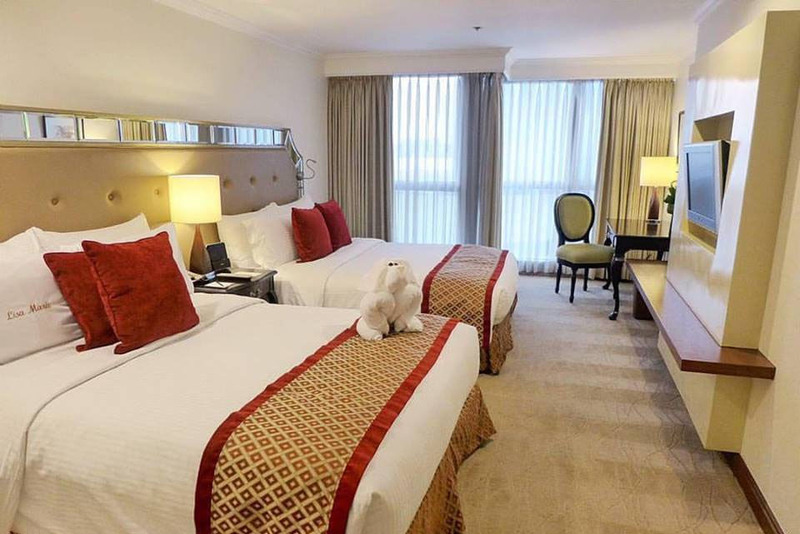 The newest 4-star hotel in the area, the City Garden Grand Hotel offers your guests the most amazing view of the City amidst luxurious settings . 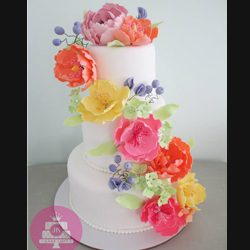 Perfect for grand weddings, indeed. 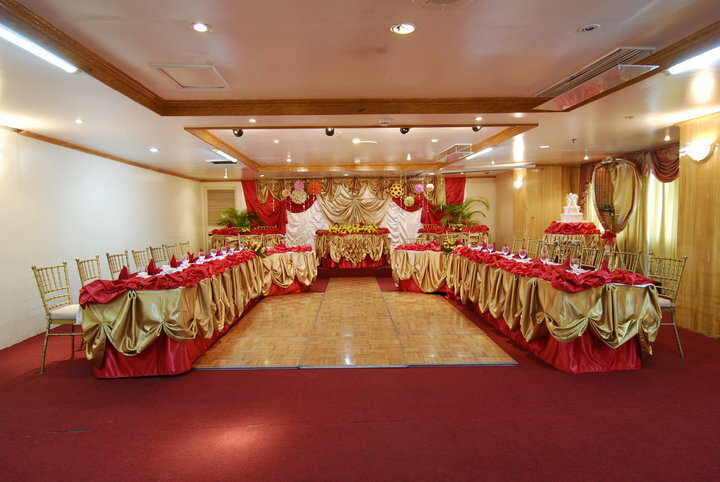 Located at the heart of Ortigas Business District, Discovery Suites offers not only an accessible venue for an unforgettable wedding banquet but also comfy accommodations for you and your wedding guests. 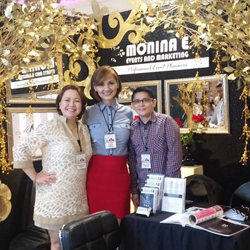 Its restaurant was hailed one of the best in the Philippines by the international guide book Miele Guide. 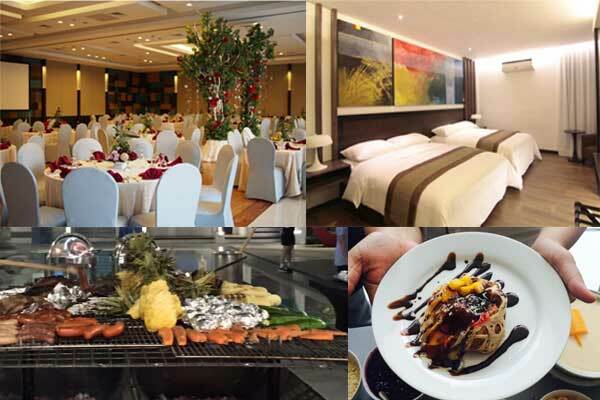 There are also Widus Hotel and Casino in Clark and Century Hotel in Angeles, located conveniently near an International Airport and about 1.5 hours from Manila. 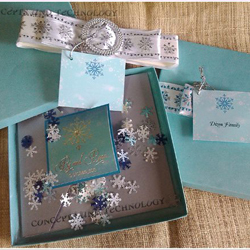 Both can confidently help you organize a rain-proof, stress-free dream destination wedding. 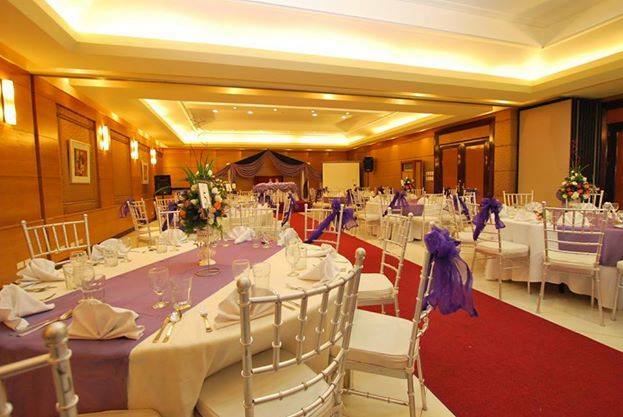 If you're based in Visayas Bacolod Business Inn, is a perfect wedding venue option in the City of Smiles. 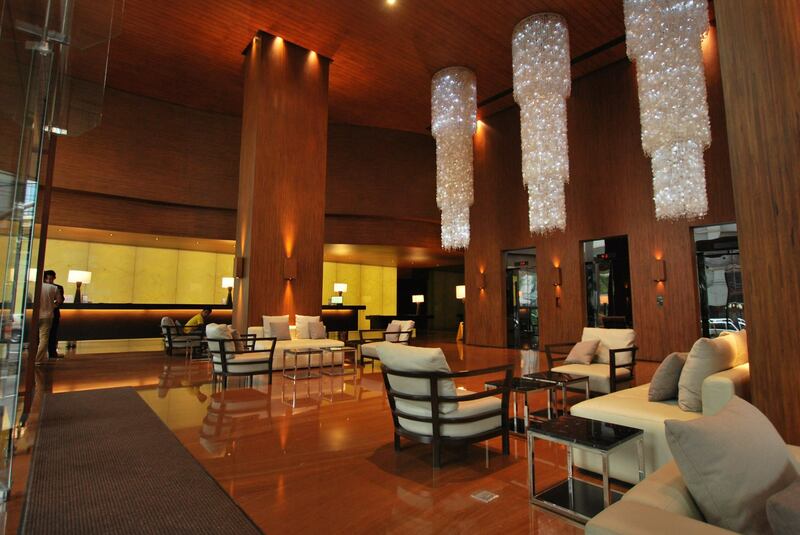 Learn more about these amazing hotels' wedding packages by visiting their Kasal.com profiles.